Perfumes are always on the higher end of the budget. Not quite the case for solid colognes from The Apothecary Malaysia. You can now get him something a little different without breaking the bank. Getting him a gift like this would also mean that your man will smell good. This is your chance to get him a scent that you want him to wear. If you'd like to take a whiff of the available scents, simply head over to their website to check out their stockists all over Malaysia to pick out the perfect scent for him in person. When both partners firmly expresses their love and commitment to each other, it can really keep a relationship going strong. He would surely be pleasantly surprised to receive a gift so thoughtfully curated by you. If the guy you're planning to get a gift for is a party person, this card game might just be the perfect gift for him. After all, it's being described as The Mother of All Party Games. The game is simple with one player asking a question from a black card and have everyone else answer with their funniest white card. Be prepared to laugh all night long while you're at it! 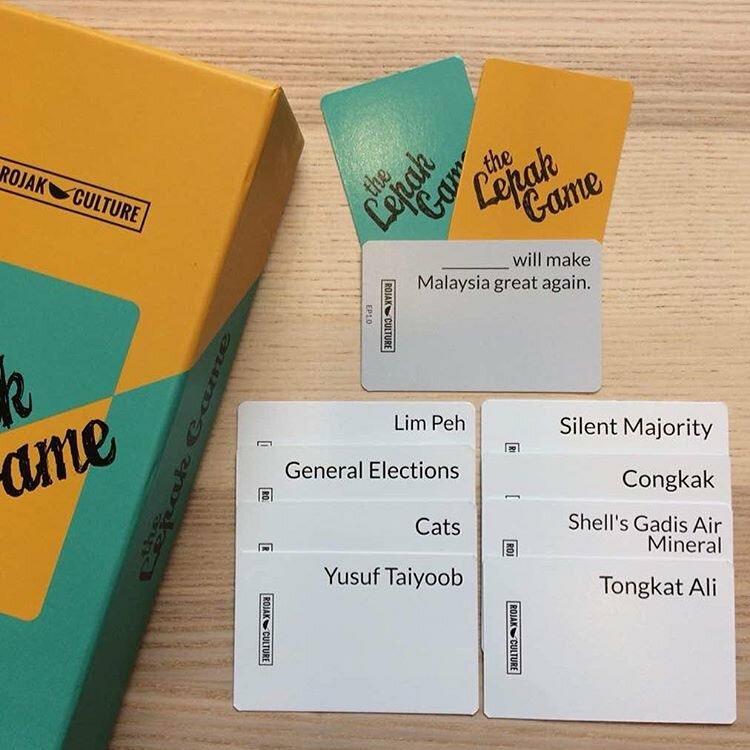 This is essentially the Malaysian Version of Cards Against Humanity. Best played during your mamak sessions. Go check out how JinnyBoyTV had their hands on this game via these links: Part 1 and Part 2. This is a highly-strategic, kitty-powered version of Russian Roulette. Also the most-backed project with $8.7 million raised in Kickstarter history. NSFW Edition available too if you're over 21 years old!